Item Descripton: Bliss by My Mind's Eye for Riley Blake Designs is great for quilting, apparel and home decor. 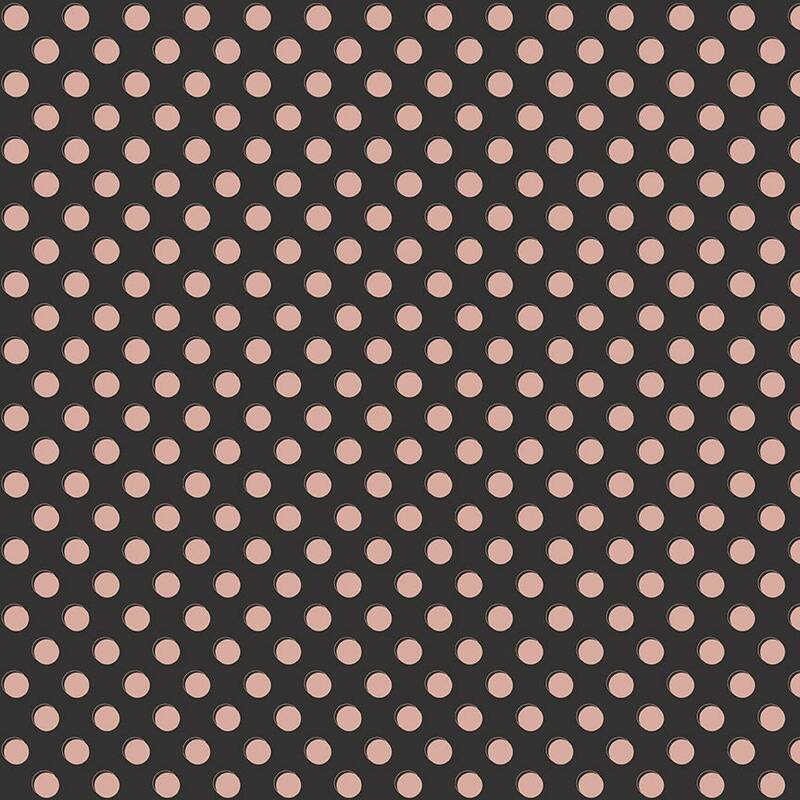 This print features a dot pattern with an offset outline. Rose is rose gold sparkle.